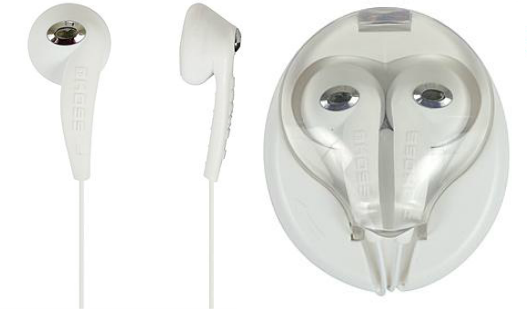 Koss KE10 JAMS Earbuds Just $2.50! Down From $10! You are here: Home / Great Deals / Koss KE10 JAMS Earbuds Just $2.50! Down From $10! Sears has these Koss KE10 JAMS Earbuds for just $9.99 and Shop Your Members can get back $7.49 in points, making it only $2.50!